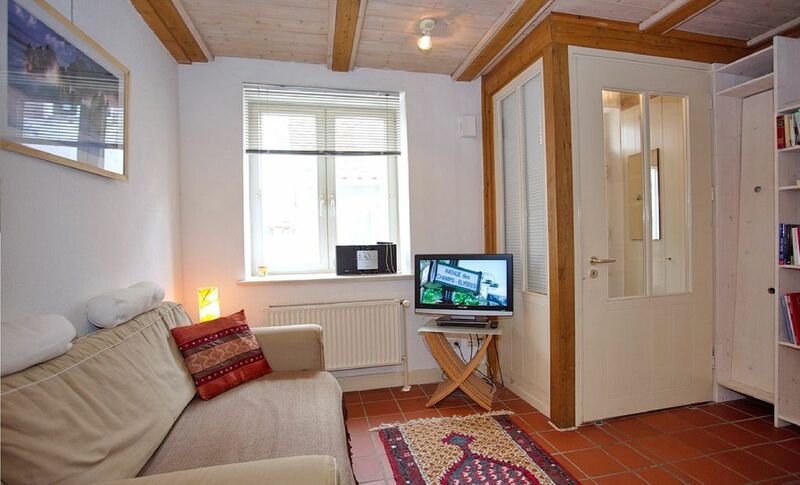 This cozy, stylish genuine transition house is located in the charming old town of Lübeck. Transitional houses are a numerous of Lübeck's historic remnants and date back to the Middle Ages, when the artisans and workers-especially the seagoing a hotel inside the city walls Lübeck needed. small temporary houses were reasons of space, therefore built in the courtyards of the townhouses. Experience the unique atmosphere in a hallway and the living experience related. Located near the famous Holy Spirit Hospital and Jakobi Church, our transition house offers ideal opportunities to explore the Old Town of Lübeck. Gute Lage und hübsches kleines Haus. Es hat uns gut gefallen, die Lage ist schön mitten in der Stadt und ruhig gelegen.